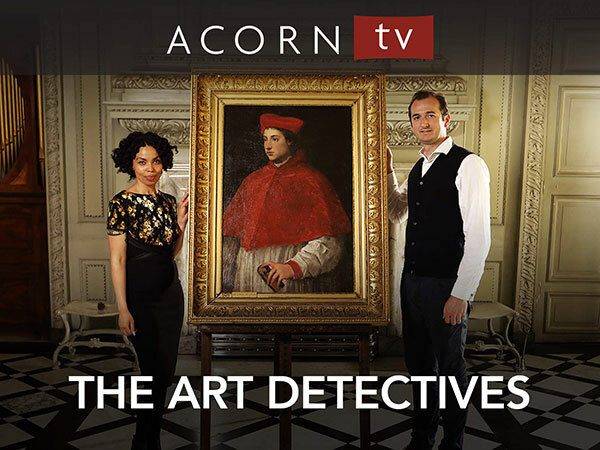 Last night we watched Episode 1 of Season 3 of The Art Detectives. Art expert Dr. Bendor Grosvenor and social historian Emma Dabiri examined what was thought to be a copy of a Rembrandt self-portrait, hanging on the wall of Knightshayes Court in Devon, UK. Bendor walks us through the scientific investigation and consultations with experts to find out if, instead, it is a study, done by Rembrandt himself, for the final painting. For us, these episodes are an hour of absorbing art and social history. I’m grateful that this kind of learning opportunity is available. We learned more about Rembrandt than we’ve ever known before! And was it an original or a copy? Suspenseful.